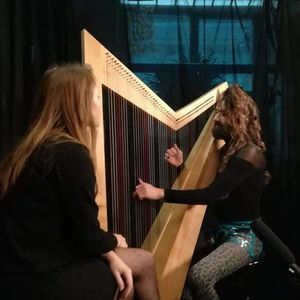 I am going on tour as the opening act for the amazing Die Heiterkeit to play new songs of my upcoming album DIVEN on my new harp! .......so excitited! Hope to see you on tour!